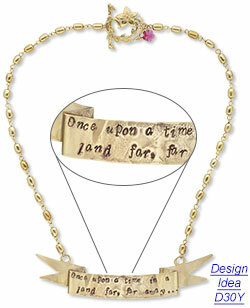 Enduring inspiration for fashion designers, fairytales have been a big story in their recent collections. Zac Posen, Prabal Gurung, Fendi and many more have charmed us with fairytale style. Alexander McQueen presented a collection inspired by Beauty and the Beast, while Dolce and Gabbana's crowns, encrusted with jewel-tone crystals were fit for a medieval princess. Frogs and reptiles make frequent appearances in fairytales such as Pascal, Rapunzel's best friend in Tangled. Betsey Johnson's recent line of frog prince and reptile jewelry, enameled and encrusted with crystals, made a big splash in the jewelry world. 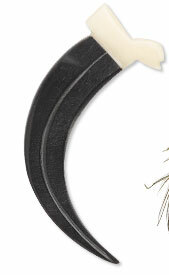 Crow's Nest created a jewelry line inspired by Maleficent. Reminiscent of Viking jewelry, the Crow's Nest designs incorporated legendary symbols including dragons, horns, spikes and feathers. 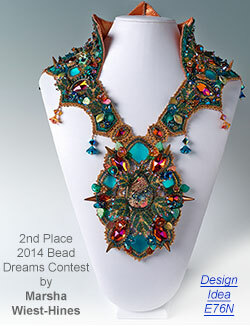 When designing fairytale-inspired jewelry, the story begins with your own imagination because, first and foremost, the fairytale look is imaginative. It is like a tapestry, woven with a thread of familiar themes and often laced with mythology or symbolism. Fairytale style extends from whimsical to ethereal, romantic to regal. 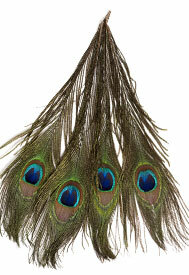 For a whimsical look, design jewelry using elements from nature such as birds, butterflies, leaves or branches. Express fairytale romance with hearts or charms of all types. Use stamps or punches to include special words or messages, such as a line of poetry. 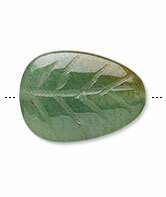 Encapsulate symbolic or meaningful images in ICE Resin® or under clear cabochons. 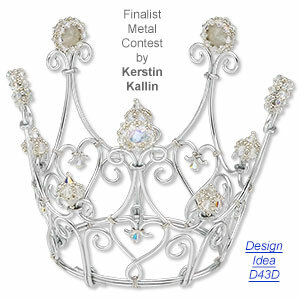 Bring the beauty, color and pageantry of Renaissance or Medieval periods to life with designs that include cameos, pearls, opals statement-making crystals or cabochons. 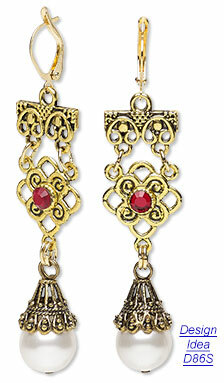 Chain often bold, makes a frequent appearance in these period-inspired pieces. 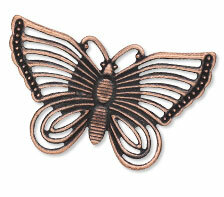 Gilders Paste® or mica powder will add extra richness and antiquity to these jewelry designs. And, tiaras, crowns or hair jewelry, designed with crystals of all colors, convey the fairytale story with fairytale story with eloquence. Now, have fun designing your own happily ever after!